World Premiere of Jen Silverman’s play THE MOORS at Yale Rep. Directed by Jackson Gay. “A mastiff and a hen came to me in my sleep the other night, visitors from the play I had just seen in New Haven. 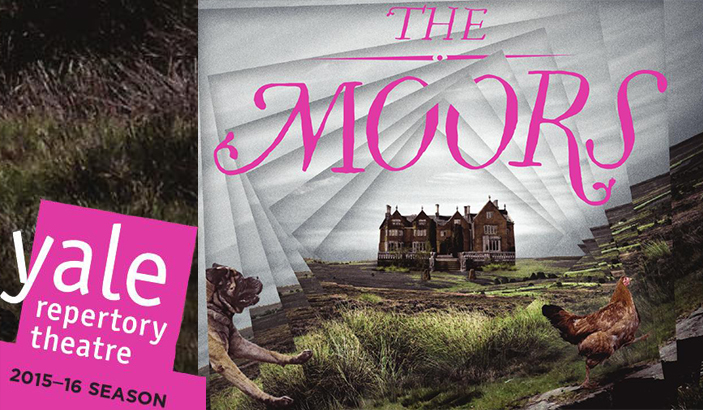 I wonder if the writer Jen Silverman has had the same experience, because her inspired new play, “The Moors,” rolls out like the stuff of dreams, with telling passages heightened by surrealistic flights of fancy – including that mastiff and hen in an archetypally pleasing you-really-ought-to-see-this parable. 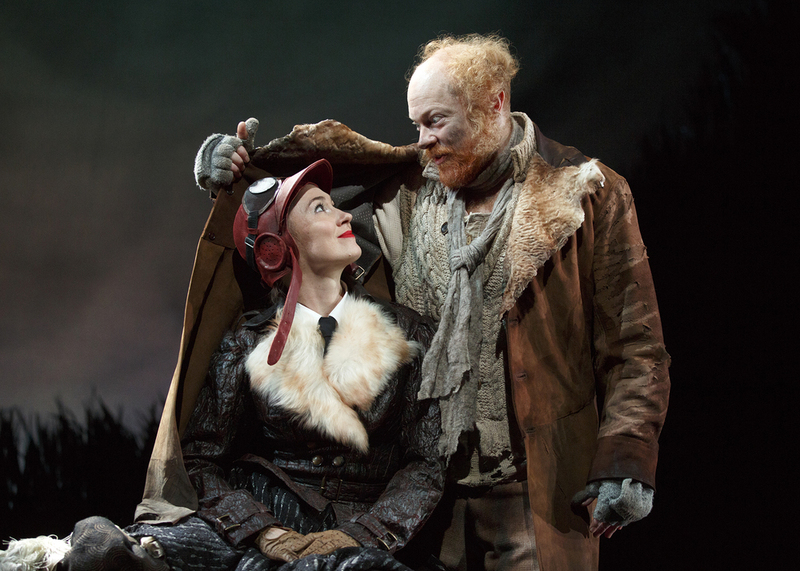 Jessica Love and Jeff Biehl in THE MOORS by Jen Silverman, directed by Jackson Gay. Photo © Joan Marcus, 2016.